Plastic straws are one of the top polluters in our oceans. In the USA alone, 150 million plastic straws are used every single day, and they are used for just a few minutes. This is madness! Straws are harmful to the oceans, ecosystems and wildlife. Based in Leeds, UK, we received funding from our University Union to produce our custom beer mats. Armed with these, and a simple plea to our local bars and pubs, we took to the streets! We asked these establishments to keep the straws behind the bar, and only offer them on request. We also asked that they switch their straws to a biodegradable alternative; plant-based or paper. 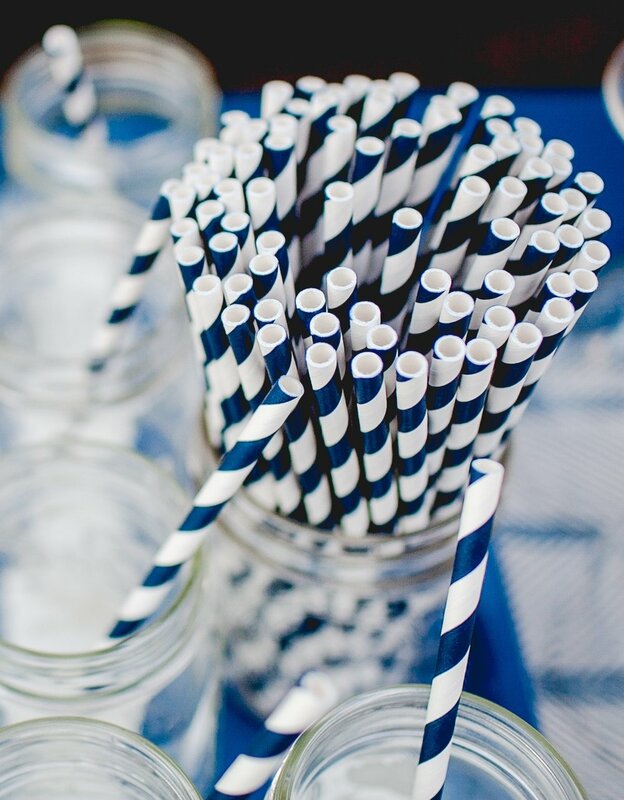 It's a win-win situation: fewer straws are handed out, and the ones that are, are environmentally friendly! We're on a mission to make everyone #StopSucking and rid the world of the plastic straw. Join us! Every plastic straw you've ever used still exists. Most cannot be recycled and will end up in our oceans, putting marine life, ecosystems and our planet at risk. Step 3: Tag 3 friends and inspire others to #StopSucking and let's tackle our global plastic problem together! Refuse the straw next time you're at the bar, and even challenge the establishment to make a change. Send them our way, and we can help them, help you! Do you own a pub, bar, restaurant or café? We'd love to work with you and help you cut your disposable plastics, starting with straws. The switch is so easy, yet is a huge, positive step. Learn more about what we can help you with, and please - get in touch! #STOPSUCKING custom coasters. Design by Harriet Lily Artwork. Our #STOPSUCKING coasters are available to purchase in the UK for use in your bar, pub, café, restaurant, festival : anywhere! They are made from recycled wood and plant-based inks, so are 100% biodegradable. We love them, and the public do too! We've shared them on social media and distributed them locally, and have received lots of inquiries about ordering them. We'd love to see them up and down the UK and spread the word further. Cost varies by quantity, so please get in touch and enquire today. Important: We do not make a profit on the coasters. 100% of your money covers the production, delivery and overheads. Not in the UK? We don't deliver internationally purely as the carbon footprint of international delivery is huge. However, we have started looking into potential manufacturers in the USA, Canada and wider Europe, so even if you're based outside of the UK - please still contact us!